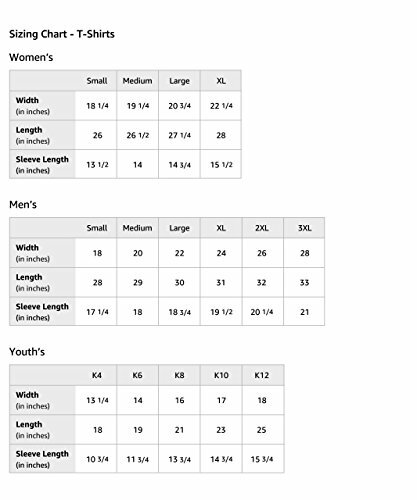 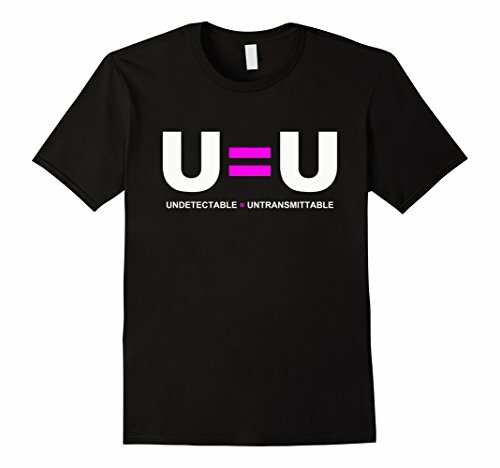 U Equals U T shirt apparel to spread the word about the U=U campaign movement. 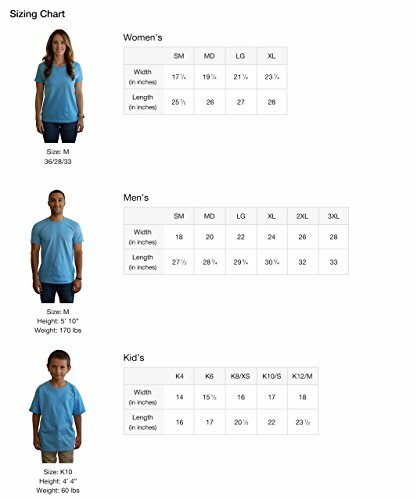 Let other people ask you what this means. 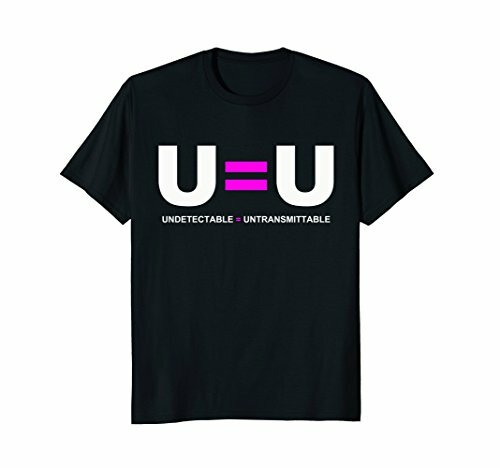 Wear this t-shirt to help raise awareness, educate, and answer questions others have about HIV viral load and the transmission of HIV. 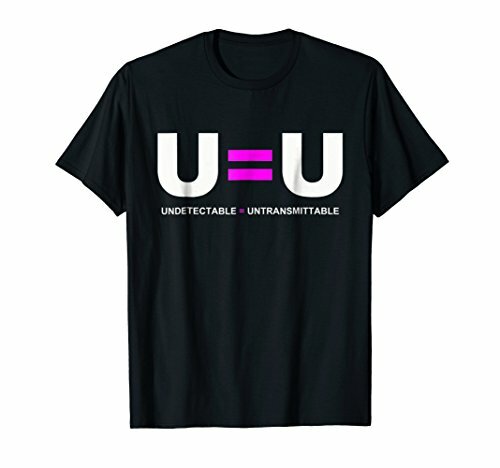 Undetectable = non transmittable viral load.